Click here for storage and pricing information. 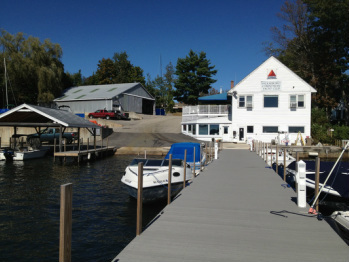 The WCYC provides full marine service and a Ships Store to both members and the public. Check out the Items for Sale by members too.